The Officer-in-Charge (OIC) of the crimes unit of the Seeduwa Police Station has been arrested by the Bribery Commission while soliciting a bribe. The Seeduwa Crimes OIC was arrested today while accepting a bribe of Rs 25,000 and a bottle of wine within the premises of the police station, an official of the Bribery Commission said. He had allegedly accepted the bribe from a businessman in order to arrest a suspect based on a complaint lodged with Seeduwa Police and to obtain a statement in manner that would benefit the former. 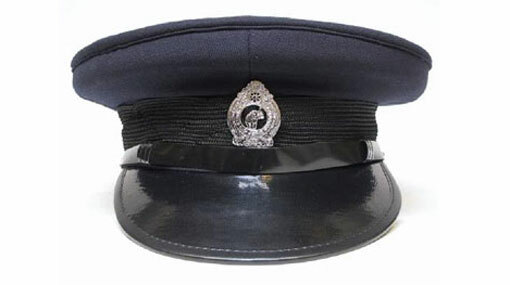 The arrested police officer is to be produced before the Colombo Chief magistrate.